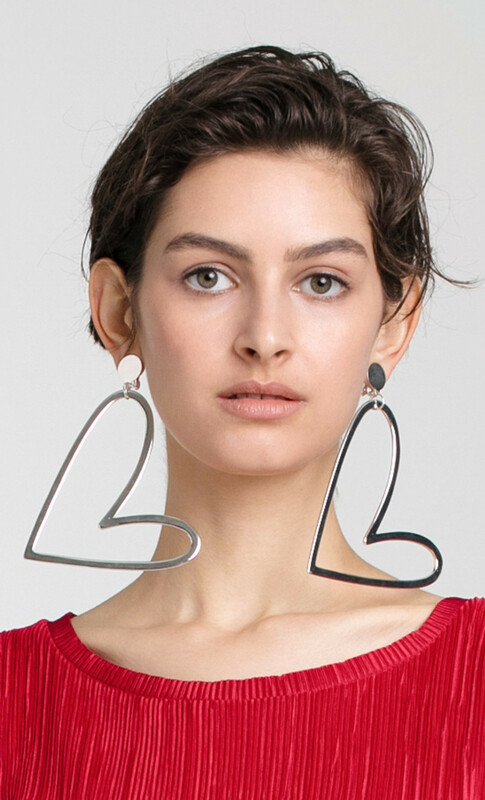 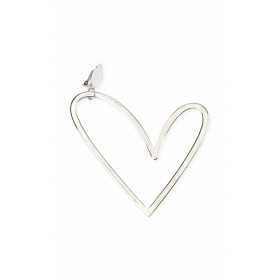 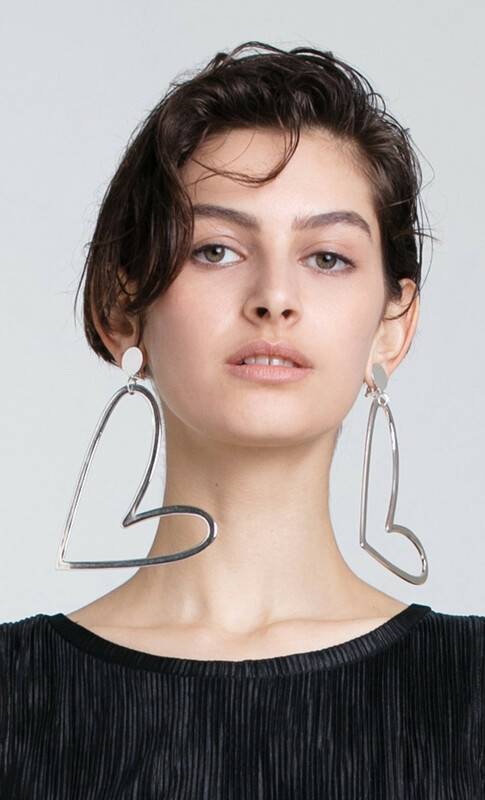 If you love hearts, DORIN FRANKFURT's oversized Hearts earrings will make such a cool addition to your wardrobe. 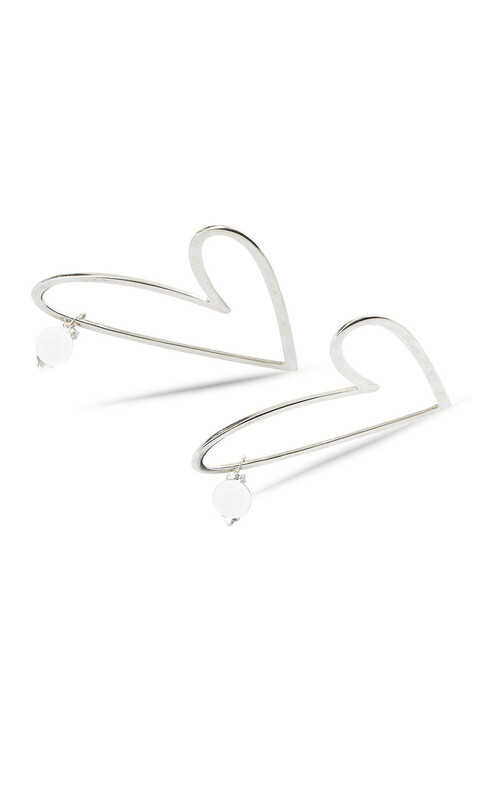 They are made from silvery white lustrous metal with a slight golden tinge. 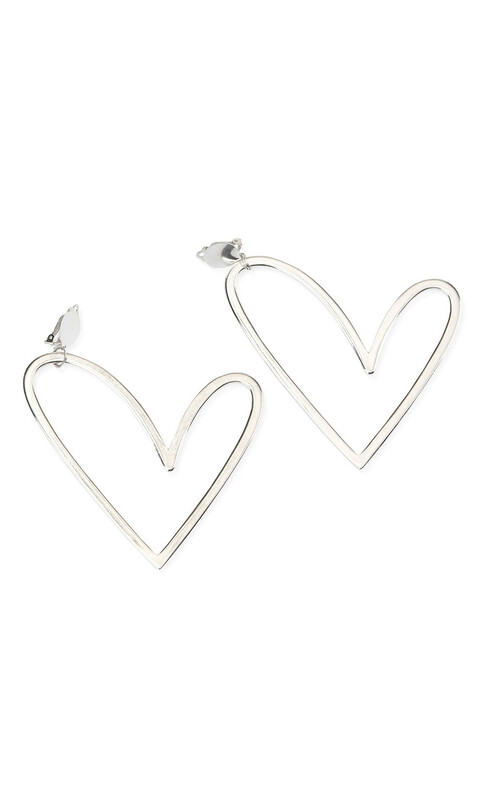 Available as pair or as single earring.